Our range of products include basil oil (ocimum cannum), winter green oils, cananga oil java, winter green oil (gaultheria frgrantissim wall), ambrette seed (musk) oil select and winter green oil. Basil (ocimum basilicum) of the family lamiaceae (mints), is a tender low-growing herb. Basil is a culinary herb prominently featured in italian cuisine, and also plays a major role in the northeast asian cuisine of taiwan and the southeast asian cuisines of thailand, vietnam, cambodia, and laos. Depending on the species and cultivar, the leaves may taste somewhat like anise, with a strong, pungent, often sweet smell. Basil is originally native to iran, india and other tropical regions of asia, having been cultivated there for more than 5,000 years we use extreme measures to bring forth a wide range of basil oil (ocimum cannum) which are extracted from pure natural products. The various basils have such different scents because the herb has a number of different essential oils which come together in different proportions for various breeds. The strong clove scent of sweet basil is derived from eugenol, the same chemical as actual cloves. The citrus scent of lemon basil and lime basil reflects their higher portion of citral, which causes this effect in several plants including lemon mint, and of limonene, which gives actual lemon peel its scent. African blue basil has a strong camphor smell because it contains camphor and camphene in higher proportions. Licorice basil contains anethole, the same chemical that makes anise smell like licorice, and in fact is sometimes called "anise basil. " Based on chemical content, basils can be divided into four groups: 1) french; 2) exotic; 3) methyl cinnamate; and 4) eugenol basil. These groupings are not used by gardeners. 1) french basil; ocimum basilicum, contains lower amounts of phenols 2) contains methyl chavicol (40-80%) 3) contains methyl cinnamate - ether 90% 4) contains eugenol. Basil and oregano contain large amounts of (e)-beta-caryophyllene (bcp), which might have a use in treating inflammatory bowel diseases and arthritis. Bcp is the only product identified in that activates cb2 selectively; it interacts with one of two receptors (cb2), blocking chemical signals that lead to inflammation, without triggering 's mood-altering effects. These products are popular among the clients for their soothing aroma which enlighten up the body and mind and are highly demanded in market. We further make available these products in various amount packed in eye-catching material and that too at market leading prices. We make available an accomplished range of winter green oil, which finds its wide utilization in pharmaceutical and food industry. These products are widely demanded by customers due to their unadulterated form, accurate composition, anti-allergic property and chemical free standards. These products are formulated and extracted as per the guidelines provided by our valued clients. 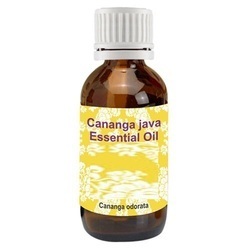 We owned the name of a trusted brand which processes and supplies a pure range of Cananga Oil Java. 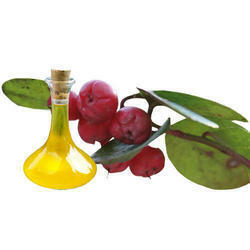 We extract these oils from natural resources which contribute for their high demand among our clients. We further use cutting edge technology to crown these with flawless features which includes purity, free from chemicals and pleasant fragrant. We owned the name of a trusted brand which processes and supplies a pure range of winter green oil (gaultheria frgrantissim wall). We extract these oils from natural resources which contribute for their high demand among our clients. We further use cutting edge technology to crown these with flawless features which includes purity, free from chemicals and pleasant fragrant. 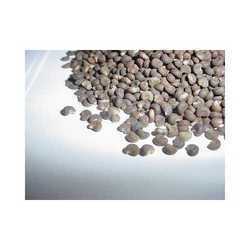 Matching to the huge market demands, we are involved in offering best quality of Ambrette Seed (Musk) Oil Select. The offered Ambrette Seed (Musk) Oil Select is also tested on various parameters for their quality assurance. The Ambrette Seed (Musk) Oil Select is extensively used for treating low blood pressure, aches, stiffness, etc. Our products are available in the market in bulk at most affordable rates. ingredients 25%-30% essential oil containing 60%-75% farnesyl acetate, 5%-10% ambrettolide, heptyl, decyl and nerolidol acetate and farnesol. naturalness 100% natural, no restructuring done. stability & shelf life 5 years when stored in cool / dry place away from light in air tight container. residues no solvents. No heavy metals. No microbial contamination. Matching to the huge market demands, we are involved in providing the best quality of Winter Green Oil. The offered Winter Green Oil is processed under the supervision of our quality auditors who are master in this domain. The offered Winter Green Oil is extensively used aroma therapeutically, wintergreen oil helps relax and uplift your mood. Our products are easily available in the market in huge range. 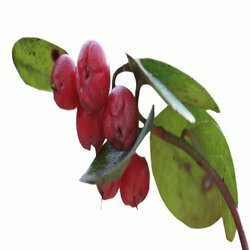 source it is obtained by the steam distillation of the fresh leaves of gaulitheria fragrantissim wall. This oil is fluid liquid pale yellow to yellowish or pinkish. odour the odour is strongly aromatic with a sweet characteristic odour. Display a peculiar creamy-fully topnote and a sweet woody dryout. 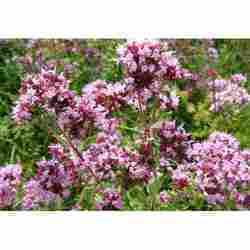 We offer Marjoram Oil to our clients. source it is obtained by steam distillation of the dried herbs of the perennial plant majorana hortensis. It is yellow or greenish yellow oil. 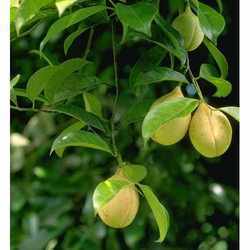 odour the odour is having a spicy aromatic comphoraceous and woody odour, remisniscent of nutmeg and cardamom. The flavour is spicy-warm, aromatic and somewhat bitter. 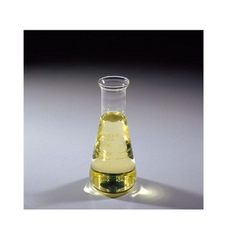 solubility soluble in alcohol and other organic solvents and insoluble in water. 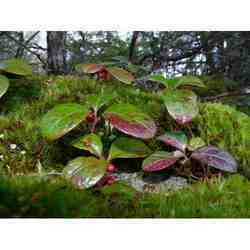 uses it is used primary as a flavour for culinary purpose and to some extent in pharmaceuticals and aromatherapy. odour the odour is refreshing, pleasant and spicy, warm-woody, green peppery, spicy odour. 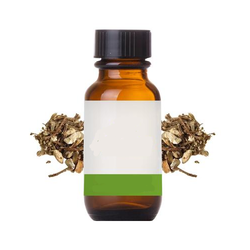 We use extreme measures to bring forth a wide range of angelica root oil which are extracted from pure natural products. These products are popular among the clients for their soothing aroma which enlighten up the body and mind and are highly demanded in market. We further make available these products in various amount packed in eye-catching material and that too at market leading prices. 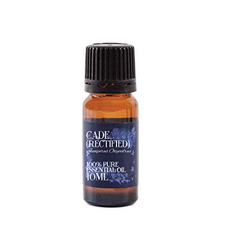 We owned the name of a trusted brand which processes and supplies a pure range of cade oil rectifield. We extract these oils from natural resources which contribute for their high demand among our clients. We further use cutting edge technology to crown these with flawless features which includes purity, free from chemicals and pleasant fragrant. We use extreme measures to bring forth a wide range of tube rose oil which are extracted from pure natural products. These products are popular among the clients for their soothing aroma which enlighten up the body and mind and are highly demanded in market. We further make available these products in various amount packed in eye-catching material and that too at market leading prices. Known in Africa as 'Khaki bush', it is now also grown in France and North America and is a weedwith deeply divided deep-green feathery leaves and numerous yellowish-orange carnation-like flowers. The therapeutic properties of Tagetes oil are anti-infectious, anti-microbial, antibiotic, anti-spasmodic, anti-parasitic, antiseptic, insecticide andsedative. 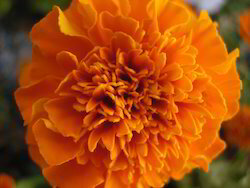 Tagetes oil blends well withAlthough essential oils normally blend well together, Tagetes oil blends particularly well with clary sage,jasmine, lavender, lemon, myrrh, and tangerine. 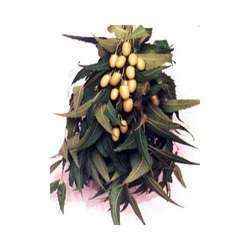 Having year of experience in this domain, we are involved in offering best quality of Mace Oils. These Mace Oils are available in the market in safe packaging in order to maintain its longer shelf life. Mace Oils are extensively used in the food and beverage industries mainly in flavouring soft drinks, canned foods. Moreover, we strive hard to provide best quality products to customer’s at most reasonable rates. source it is obtained by steam distillation of the crushed fruits of myristica fragrans. The oil is almost colourless to light yellow. odour the odour is warm, spicy, aromatically sweet with pine order. The taste of the oil is warm, pungent, strong, somewhat burning and powerful. uses used for spicy perfumes, tobacco industries, after-shave lotions, man perfumes, food and flavour. source the neem oil is extracted by spellers from neem seed (niboli). The oil is slightly thickish with dark brown. 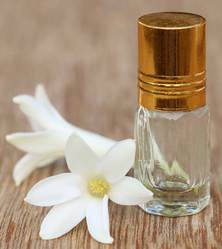 Looking for Aroma Essential Oil ?